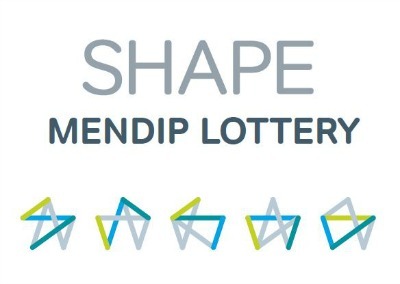 We are proud to support the Shape Mendip Community Lottery. Set up to support voluntary organisations in Mendip, the Shape Mendip Lottery operates on the principle of raising money within the community for the community. It's a fun and effective way to raise awareness of your organisation and much-needed funds in these difficult times. It costs just £1 to play and a massive 60% of that goes directly to good causes in Mendip! The organisation gets 50% of all ticket sales raised on their page! The remaining 10% goes to other good causes in Mendip. You can find out more and sign up to the Shape Mendip Lottery here. It's a great way to raise money. We are earning nearly £300 per year, but there's potential to raise even more. As a charity every penny counts. Also, one of our supporters won £2,000 - which was amazing!